love your new photos in the banner, especially that lightning one, must of been spectacular! Are you serious? No way in the world - six rungs would be my limit! Not a chance that I would venture up there. Even if I was, it would not take me all day to climb it! No. 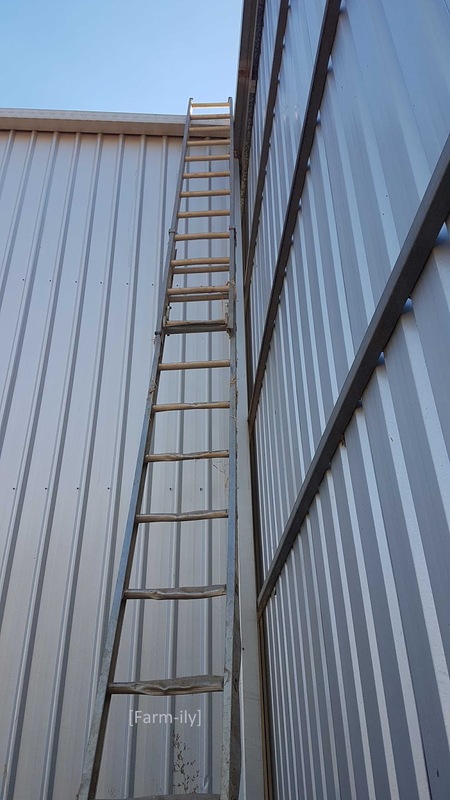 I am too old to climb ladders.